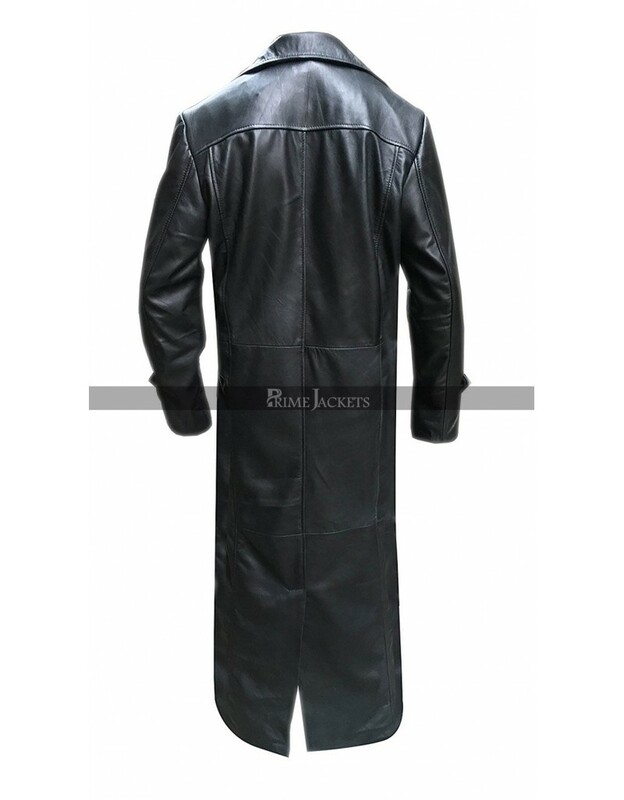 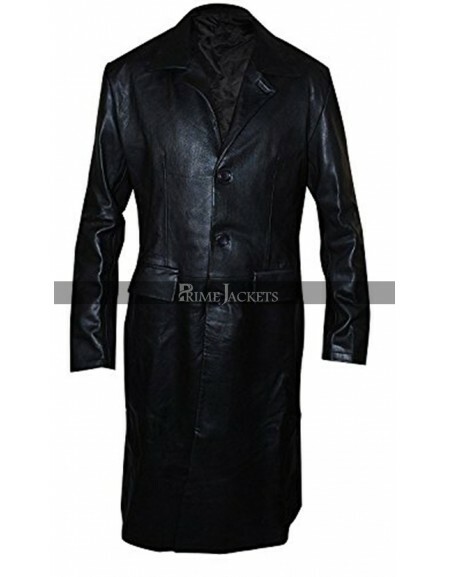 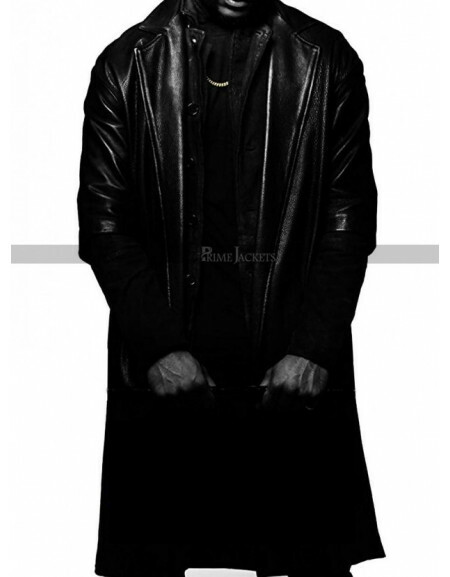 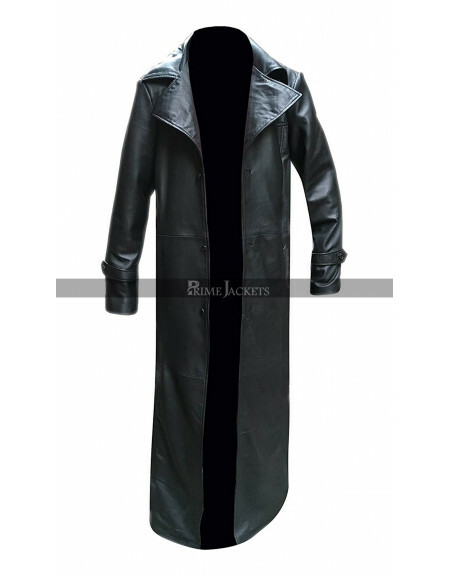 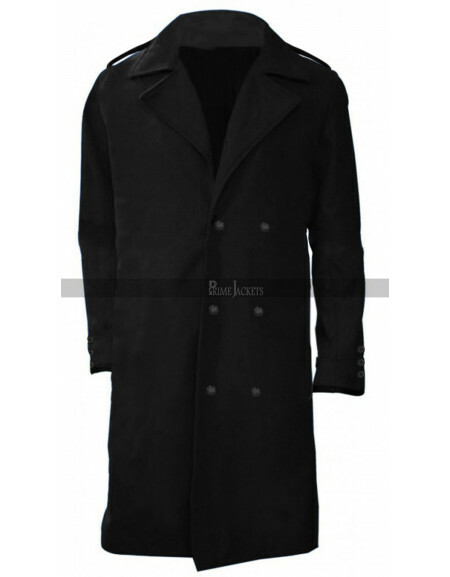 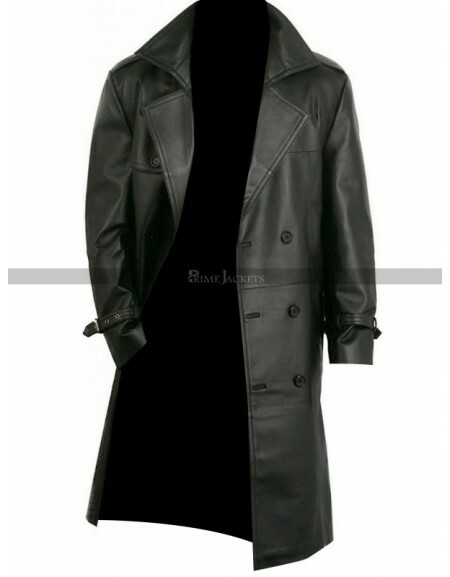 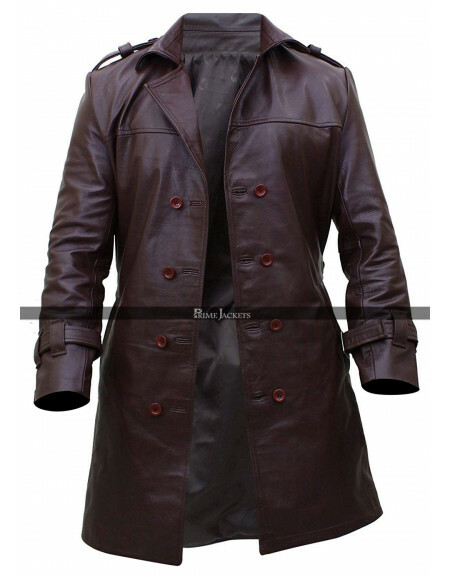 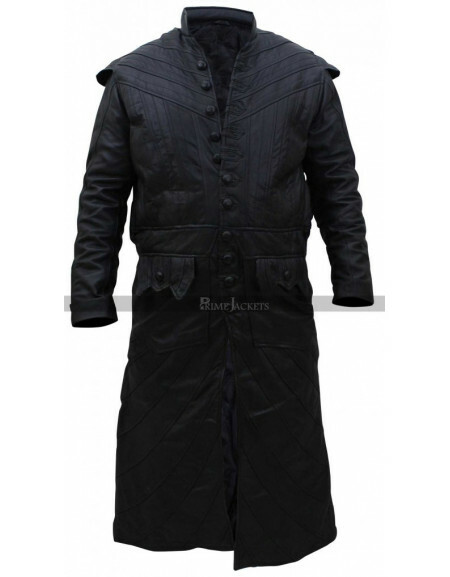 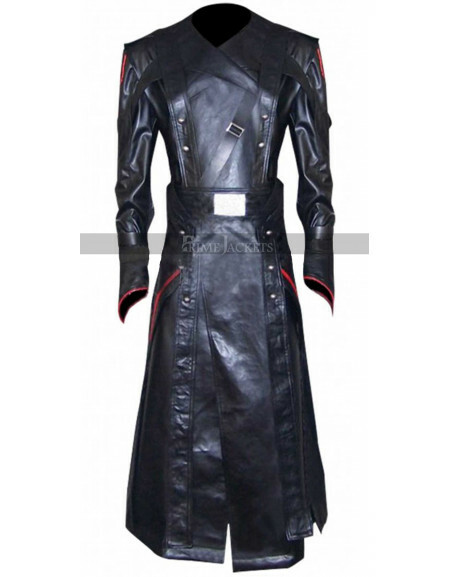 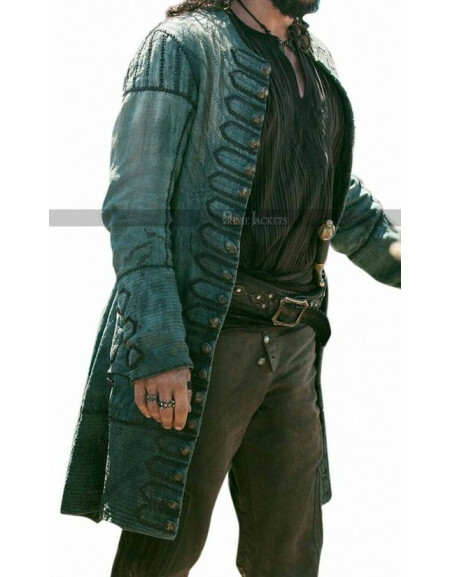 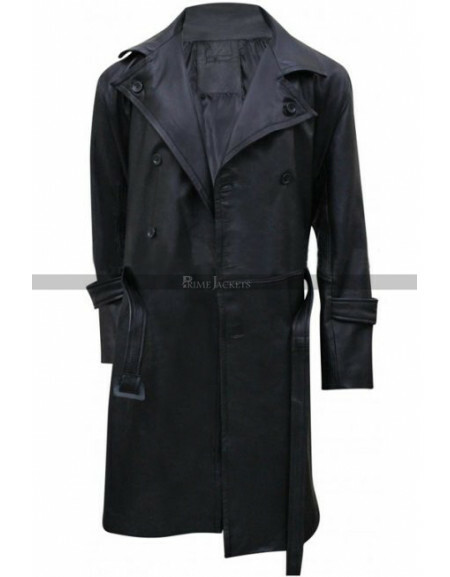 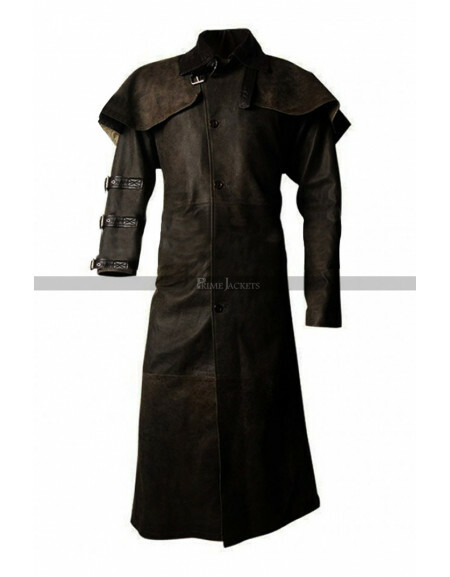 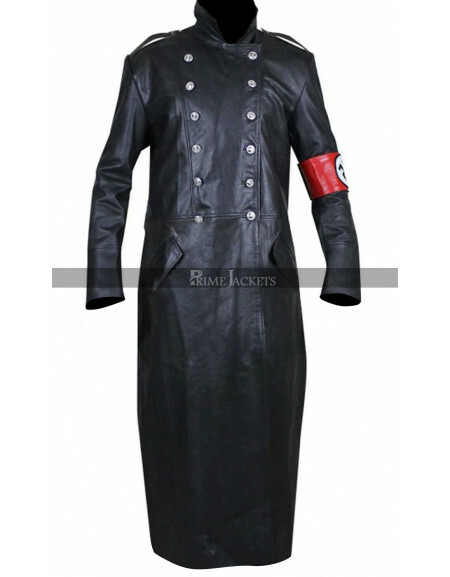 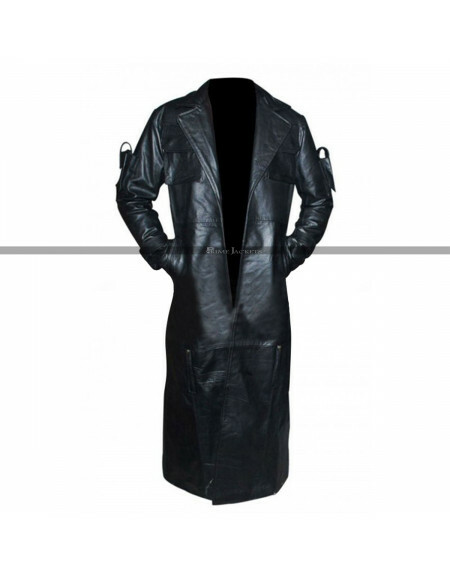 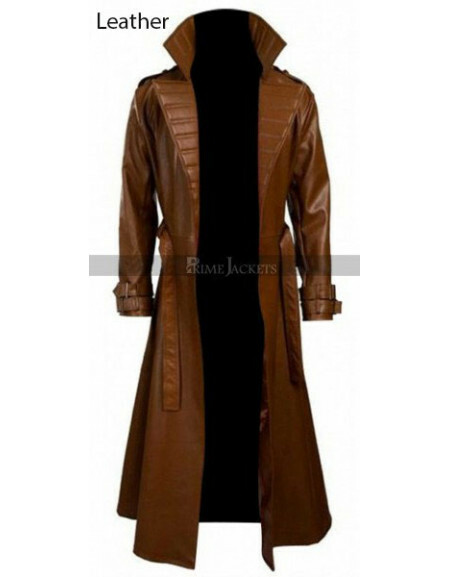 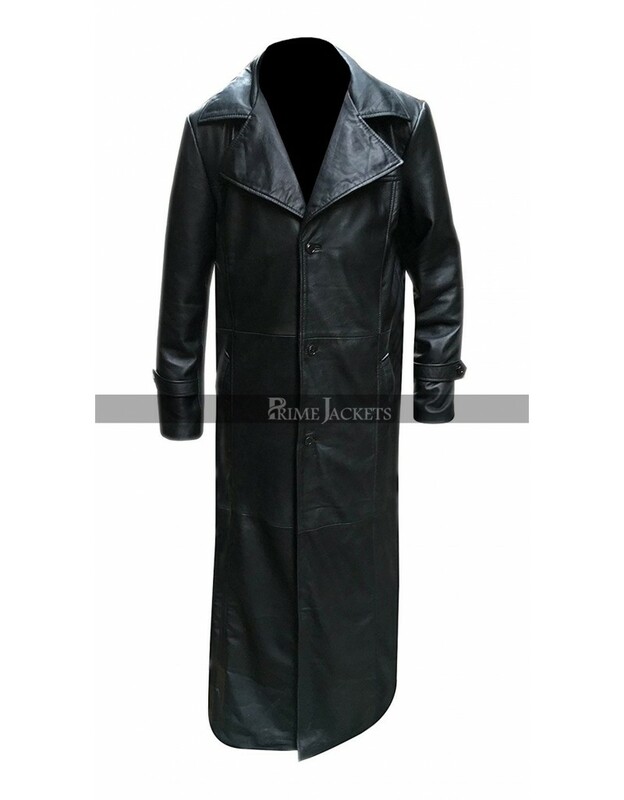 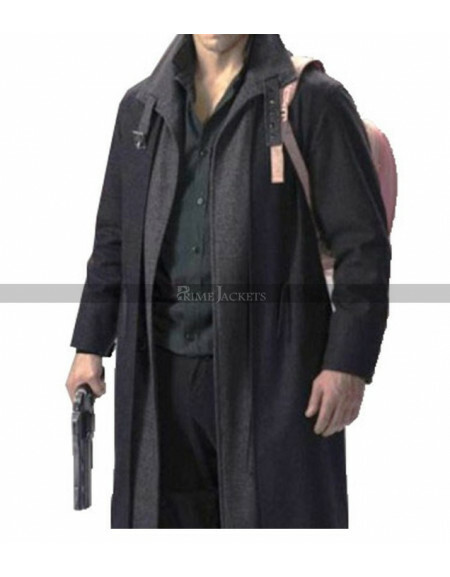 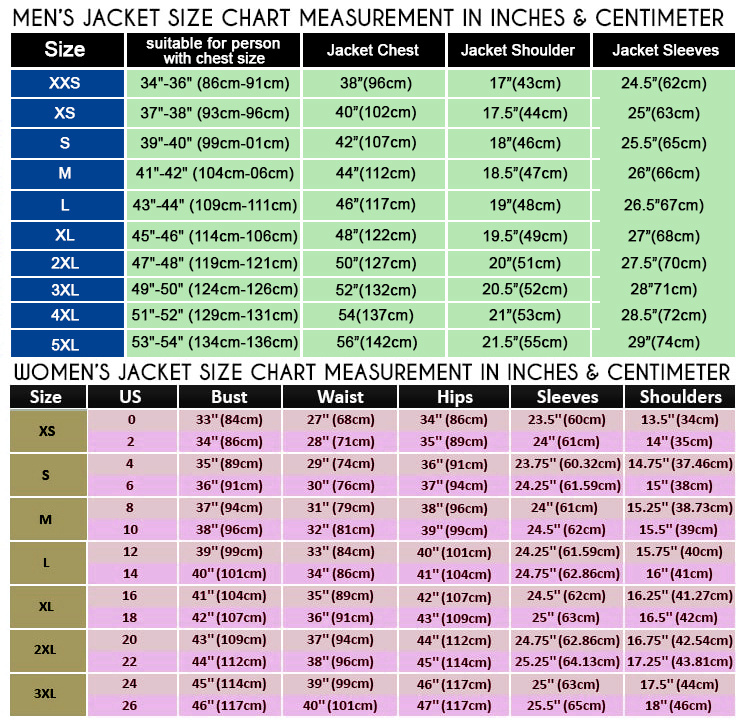 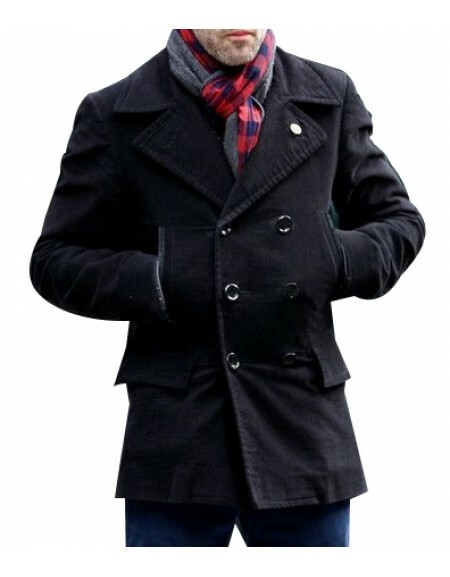 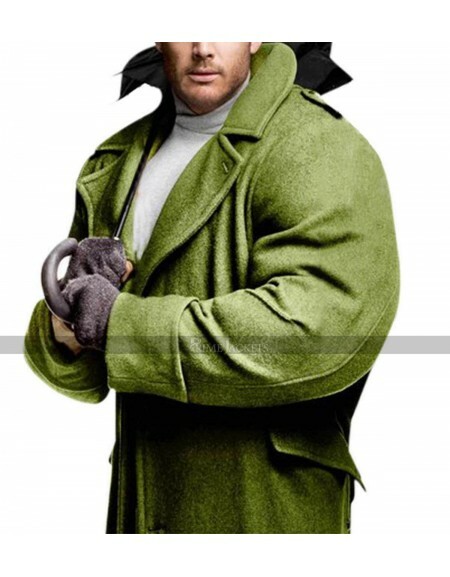 This James Marsters astounding leather coat is an energetic fashion item for all fashion lovers with great sense of style. 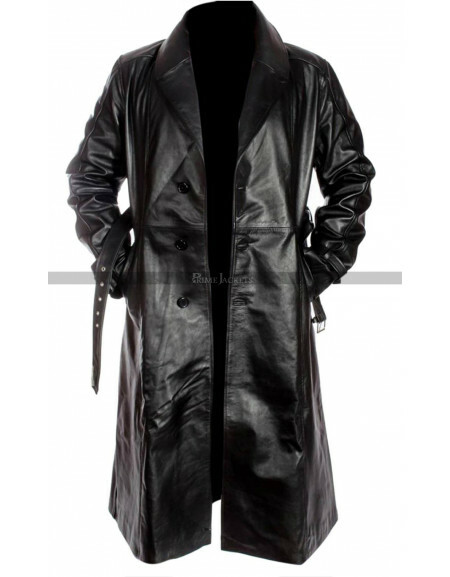 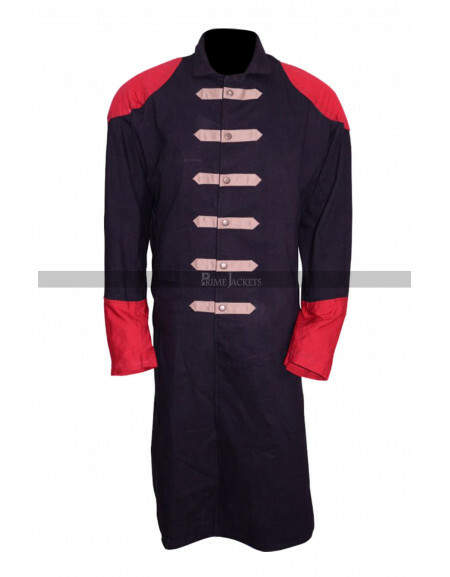 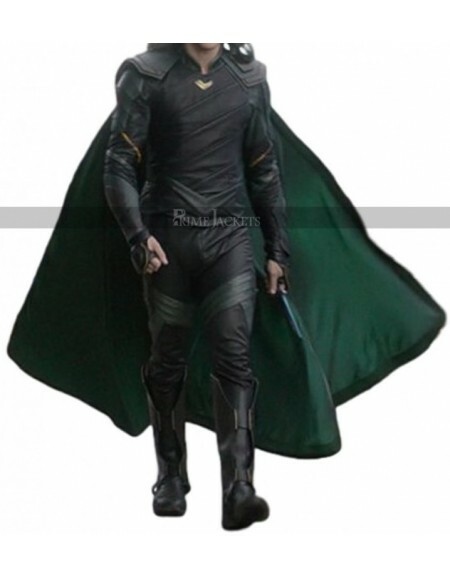 It is being replicated with an inspiration from the most watched American drama series, “Buffy the Vampire Slayer”.The spike character performed greatly by James Masters and mesmerized viewers with this astonishing outfit. 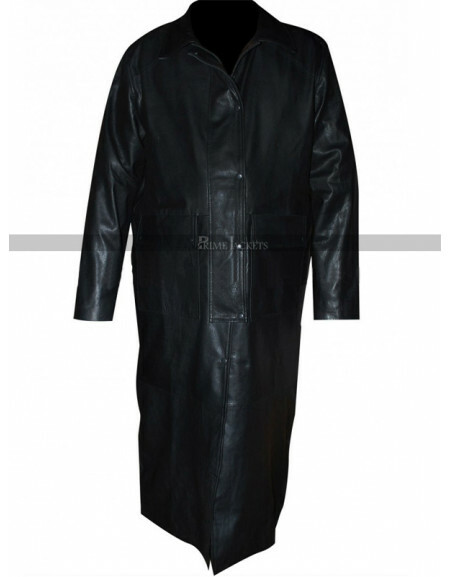 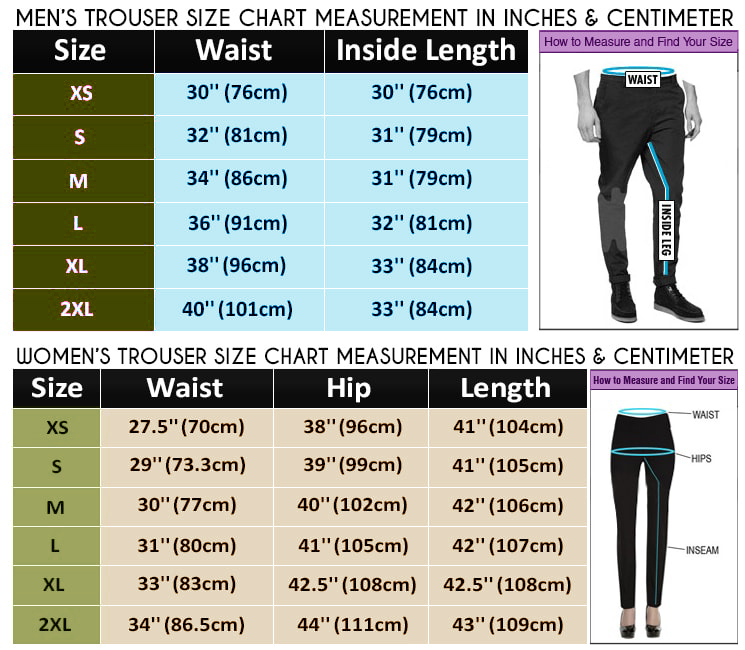 In a full length, it has been manufactured from the highest quality leather with an internal viscose liner to give utmost comfort. 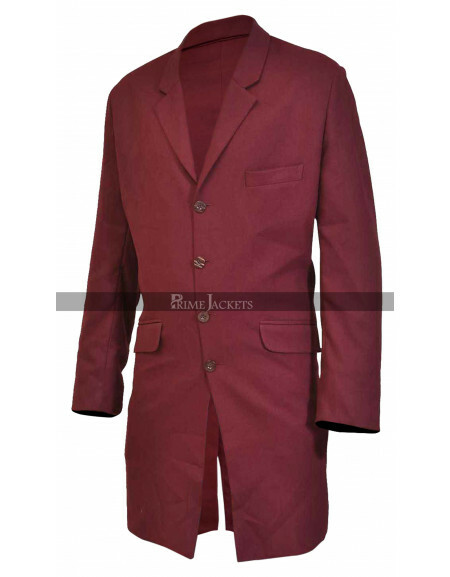 Get on inspiring others on various occasions, parties or any special day with this fantastic selection.